Professional Counter-Strike player Spencer “Hiko” Martin will be joining us as a special guest at Gamers for Giving 2016! As a youngin’, Hiko grew up playing football, hockey, and baseball until a sports injury gave him some time to play video games for a summer. It was at that point video games started to become a thing. 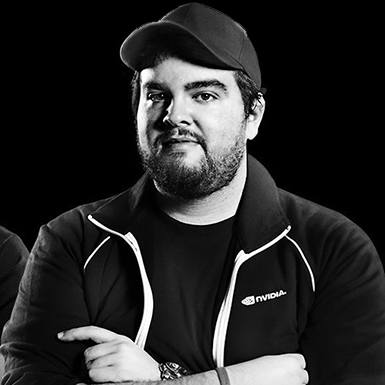 After many years of channeling his competitive spirit into PC gaming, Hiko rose to prominence in the esports scene after his team took home a third place finish in the first major CS: GO tournament at ESWC 2012. Present day, Hiko currently plays for Team Liquid, and has found himself as one of the world’s top competitors. Having just recently qualified for the North American CS: GO Major, it goes without saying Hiko’s been a little busy practicing with his team. We’re incredibly glad he’s making the time to get involved with our cause, and can’t wait to see the impact he’ll make at this year’s Gamers for Giving. Be sure to show him some love on Twitter or Facebook, and say hello if you’re able to come out to the event!